iKON’s B.I is a boy band group member that debuted through the reality survival program Mix & Match on September 15, 2015, under YG Entertainment. 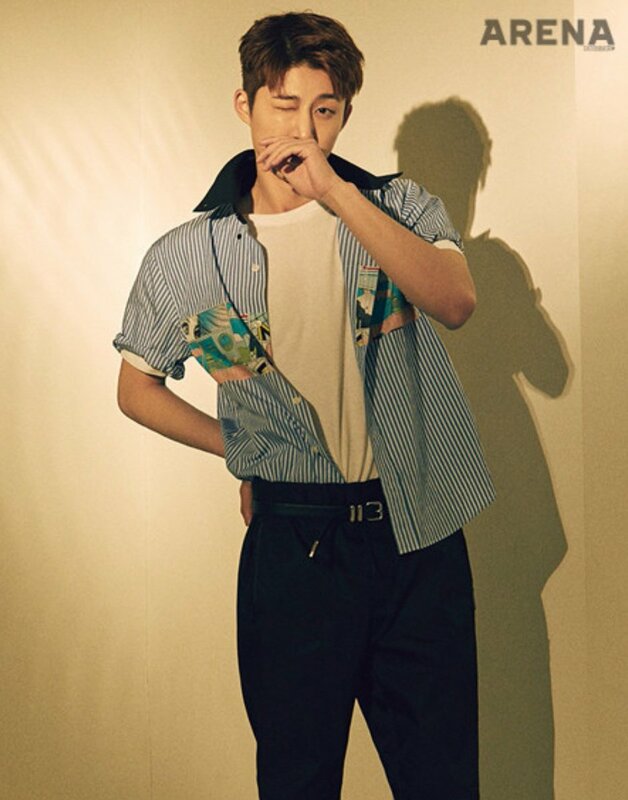 iKon’s leader B.I is a songwriter, dance choreographer, and has a chic and charismatic personality. He participates so much in writing iKON’s songs and also produces and composes their songs. He is known as a musical genius and charismatic leader among others idol. Do you want to know more about iKON’s charismatic leader? Let’s check him out! Ideal Type: A girl with pure and innocent looks like actress Kim Ji-won from Fight for My Way. iKONIC knows the fact that B.I fanboys over actress Kim Ji-won. They even tried everything to make Kim Ji-won notice B.I. B.I is not only a charismatic leader, but he is also a cute fanboy, right? 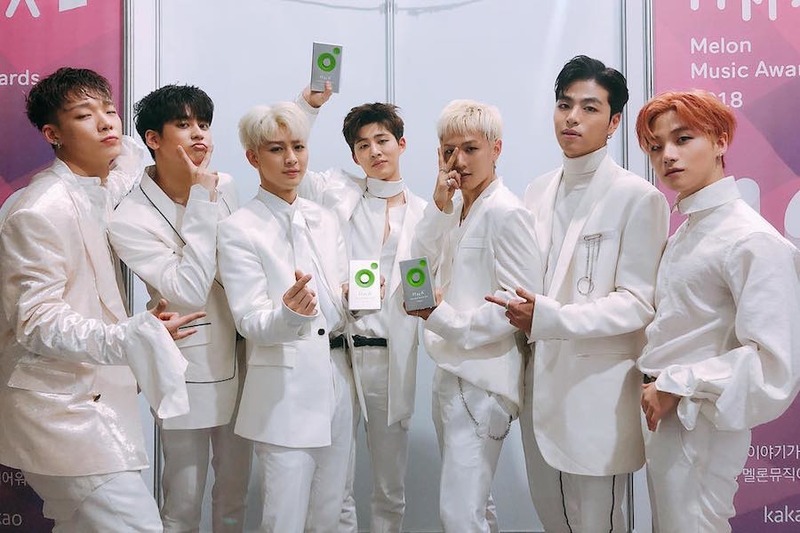 iKON attended the ceremony of Melon Music Awards 2018 on December 1 at the Gocheok Dome in Seoul, South Korea. iKON was nominated for Song of the Year, and, fortunately, they won Daesang of Best Song of Year for “Love Scenario” for the first time. Meanwhile, iKON’s fans surely knew that their idols would be the winner at MMA 2018, but iKON’s members looked surprised when the MC called their group name as the winner. You can look at their super cute expressions in the video below! He has parents and a younger sister who has a 15-year age gap from him. He loves his sister, Kim Han-byul, so much. B.I made TV appearances on the survival reality show program WIN: Who Is Next? and Mix & Match before debuting with iKON. He hated doing aegyo. He just does aegyo for his fans. He loves Micky Mouse and Pringles snacks a lot. B.I loves animals so much. He contributed to and composed various songs for iKON. He was a contestant on the TV program Show Me the Money 3. B.I appeared in Taeyang’s MV “Ringa Linga” and Epik High MV’s “Born Hater” before his debut with iKON. He never had a girlfriend. 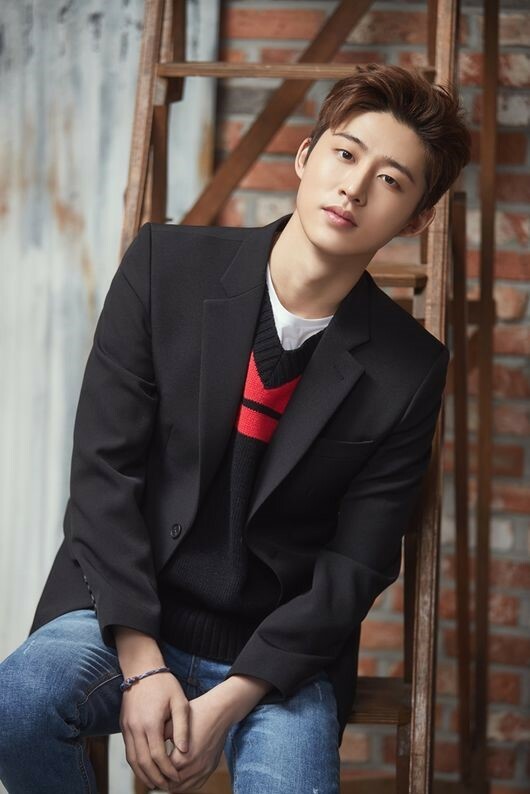 His four life goals are opening his third eye, getting his own place (include making the Billboard chart as a songwriter), traveling around the world, and meeting actress Kim Ji-won (iKON TV episode 2). B.I has a younger sister with a 15-year age gap from him. His little sister’s name is Kim Han-byul. Han-byul received iKON’s fans attention when she first appeared on Mnet’s reality program WIN: Who Is Next? with team B. She went to visit her brother with her mother to show support. The cute interaction between Han-bin and Han-byul made everyone melt. Since then, Han-byul became famous around iKONIC. We can see in the video below how B.I loves, adores, and cares for his sister so much. The ‘fatherly side’ of B.I could make people fall for his charm. On February 18, B.I and Han-byul made an appearance on MBC’s pilot show for the variety show The Game with No Name. 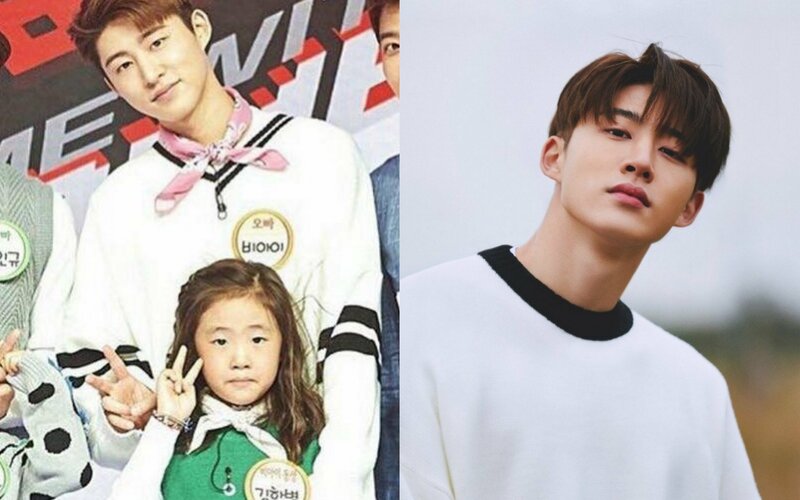 The show shows celebrities with their young children while B.I was paired with his adorable sister. In this program, the young children enter a mysterious room to solve puzzles. B.I held Han-byul’s hand and guided her on stage from behind when he introduced her to the audience. Then, Han-byul quietly introduced herself. Observing his sister’s actions, B.I explained,” She’s quite shy.” MC Jun Hyun-moo teased them by joking,” They don’t look very close to each other, it is alright?” B.I answered,” At least, she does treat me like a brother,” making the panel and audience laugh. However, B.I and his sister made an adorable appearance when they danced to TWICE’s “Heartshaker.” B.I seems very proud of his sister. 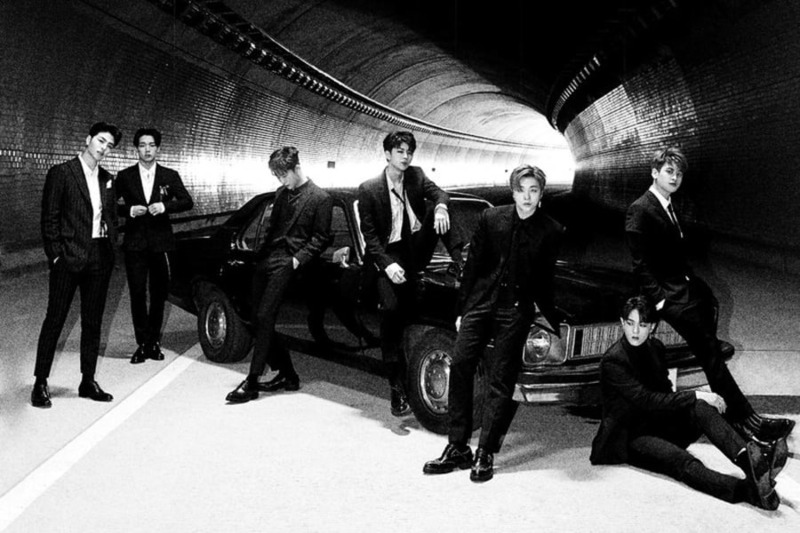 Lately, B.I and his group members are busy with their upcoming repackaged album iKON New Kid with the new title track “I’m Ok.” The song lyrics were written by B.I, Bobby, and Kim Jong-won while composed by B.I and Future Bounce. 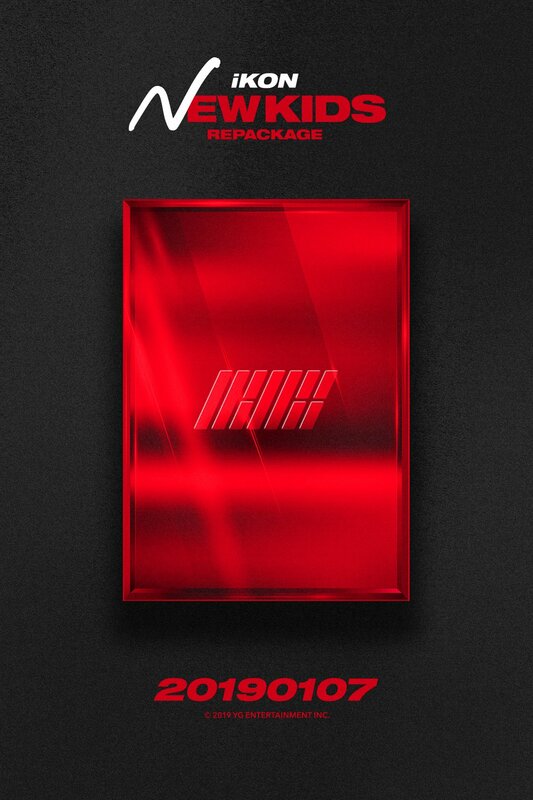 New Kid Repackaged: The New Kid will release online on January 7 while the physical album will be released on January 8. The release date was delayed from late December. iKON also will make an appearance in Idol Star Athletics Competition (ISAC) 2019. Surprise! Sehun Uploaded Suho’s Shirtless Picture!